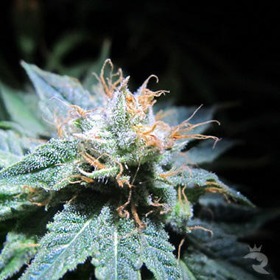 Soothe Your Body, Lift Your Soul & Ease Your Mind With These Incredible MMJ Seeds! 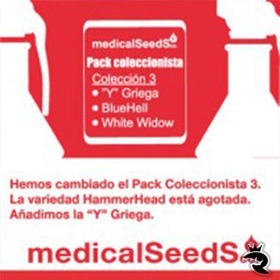 Medical Seeds is your go-to source for high-powered medicinal cannabis seeds that do exactly what they say. If you're looking for viable alternatives, these Indicas, Sativas & mind-blowing hybrids are the real deal. For low prices & rapid delivery, order your Medical Seeds from The Rhino Now! 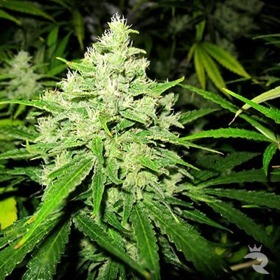 Buy Highly Therapeutic, 100% Feminised Medical Seeds Today! Buy Your Medical Seeds Today! 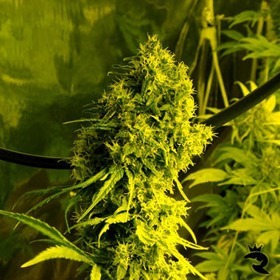 Enormous aroma and amazing bouquet, Perfect for SCROG cultivation. It grows up like a sativa, Thin without many leaves.When flowering it grows taller but keeps a compact shape, as an indica. 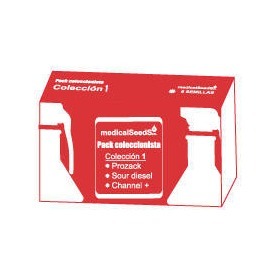 Collection 1 includes three potent medicinal strains including Prozack, Sour Diesel and Channel +. 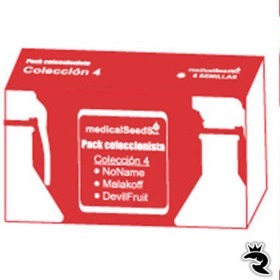 Soothe your body and your mind with Medical Seeds’ Collection 1! One of the finest genetics available on the current market. Originally Sativa, with clean and euphoric potent effect, but not very cereal, it is the perfect all day long mate. You'll Never Look at Medicine the Same Way Again! 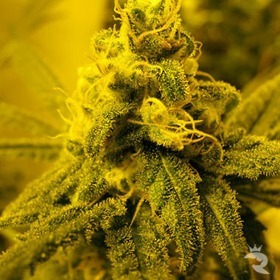 Within this page, you will be introduced to many Cannabis seeds strains that have all been reported to be of medicinal strength (High THC) and quality. Common attributes of medicinal strains are that they are extremely potent, as is proven from their genetic backgrounds, they help to greatly reduce any pain that the user may be experiencing, and they help to encourage optimism and motivation within the user. According to the breeders and the genetic backgrounds of these cannabis strains, these should all meet the proper criteria for being "Medicinal" strains. If you are confused, indecisive, or simply interested in finding out more information, please do not hesitate to contact our customer service team!